Inflammation of the pharynx causes a sore throat. 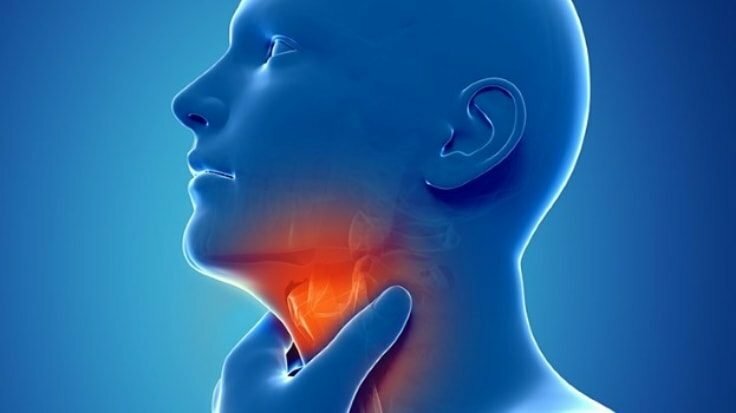 But the good news is that a sore throat is self-limiting, and you can administer self-care in the comfort of your home with the help of these sore throat remedies. Sore throats are a sign of many illnesses like flu, colds, respiratory infections, and sinus. The raspy, itchy and inflamed tissues are a royal pain in your uh…throat, and you can take action with different home remedies. Below we have come up with top 6 natural sore throat remedies. Try them to naturally soothe the ache and the pain in your throat, instead of going to the hospital. A slippery elm is known to have mucilage. Mucilage, when mixed with water, gives you a gel looking substance that eases soreness, coats your throat and helps to reduce any irritation. To create one of the most powerful sore throat remedies you need some slippery elm leaves. If you don’t have it, you can buy Slippery Elm in the form of the capsule at any drugstore near you. Two or more cups of boiling water. Add one teaspoon of your powder slippery elm to the boiling water and stir until it mixes well. Then let it steep for some few minutes. Strain your solution and drink it while it’s still warm. Tips: You can find slippery elm in lozenges and the above solution you can use it to treat any respiratory laryngitis or illness. Fenugreek is a valuable medicine in treating sore throat and stuffy nose since immemorial with tremendous health benefits. You can buy it from Amazon in a variety of forms. It can dissolve mucus that harbors throat infection bacteria since it has anti-inflammatory and antibacterial properties. 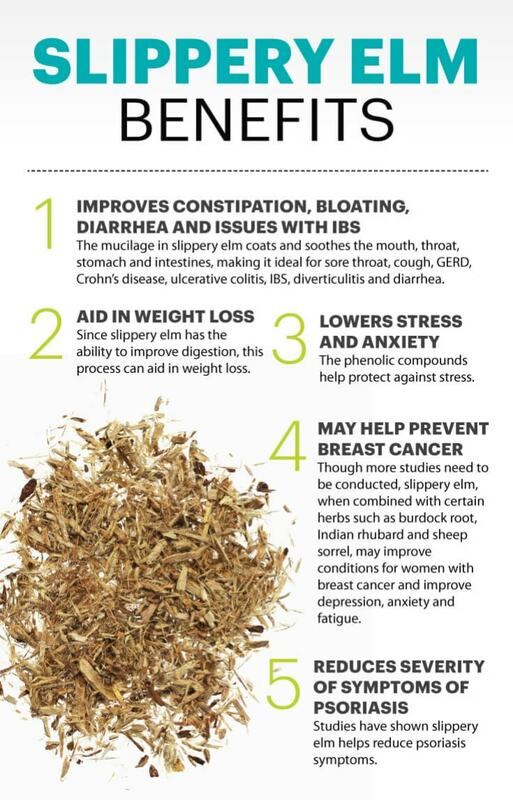 You can use its oil, eat the fenugreek seed or drink the fenugreek tea. Make a cup of fenugreek tea as one of your natural sore throat remedies. Tips: Fenugreek acts as an effective antifungal. According to the University of Connecticut gargling salt water is one way you can soothe a sore throat, kill bacteria and crash secretions. Gargling warm salt water is one of the oldest sore throat remedies practiced in all corners of the world. One tablespoon of Listerine (optional). Mix hot water with the salt and stir until the solution is well mixed. Gargle the briny solution when it’s still warm. Gargle the solution after every three hours to keep your throat clear and to reduce swelling. Tip: You can add more salt if you feel the solution is not salty enough and mix a fresh batch of water solution on every gargle. Avoid swallowing the gargle. Sage is one versatile herb and it’s a natural home remedy for your sore throat. 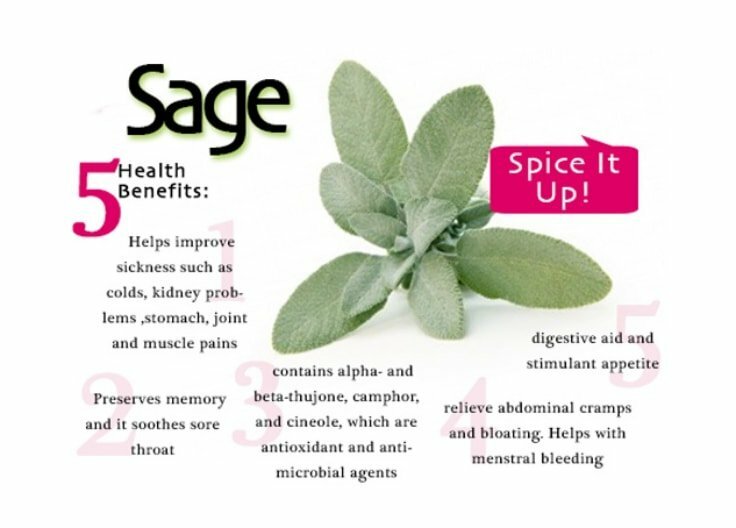 Sage causes body tissue to contract hence helps to reduce sore throat swellings. It also has Phenolic acid, a property that helps to kill bad throat bacteria that causes infections. You can use sage in the form of gargle. Bring water to boil and then add your sage together in a big mug. Cover the solution and let it settle for 20 min. Strain to get a clear solution and then add salt and gargle. Tip: Gargle after every three hours for a satisfactory result and with each gargle use new made sage solution. Ginger is a herb with intense spicy flavor, and it’s packed with health properties that keep your throat free of pain. It has expectorant benefits which mean it helps to expel mucus found in your respiratory system (including your throat). Its sweet smelling aroma has a property that contributes to open your sinuses. It also flushes your toxins, increases your oxygen to the cells, and boosts your circulation, hence aiding in your quick recovery. Ginger has anti-inflammatory and anti-bacterial properties too. Peel and wash your ginger root and then slice into small pieces. Crash it until it’s smooth, then add it to the water (boiling). Add ginger, tea leaves, honey and any other flavor you love and enjoy a hot piping cup of ginger tea. Tips: Use fresh ginger instead of ginger powder for a stronger aroma. 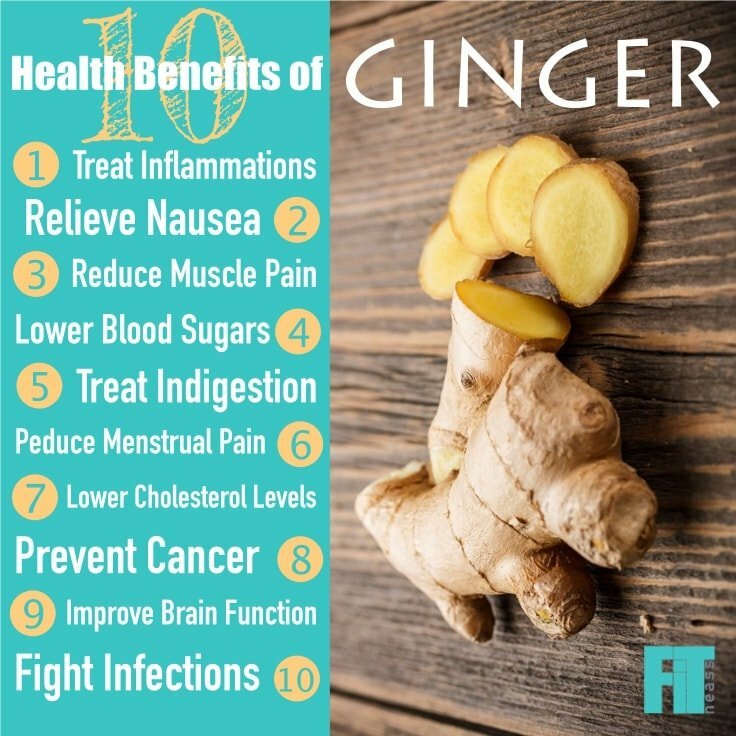 You can cook your food with ginger for more added health benefits. Baking soda is one of the most straightforward and simple sore throat remedies you can try at home. I know you are wondering how to use it for your sore throats. Well, baking soda contains strong antibacterial properties that kill bacteria’s compounding in your throats. It also has Alkaline PH (slightly) that helps to soothe your throat. Using a solution of baking soda and salt gives you an excellent home remedy for your recurring sore throats. Then add salt, and baking powder and stir well. Put the solution aside and let it cool until it is warm enough so you can pour it into your throat. Keep it in your throat for a minute or so and then gargle. Tip: Repeat the process twice or more times daily. You can also use only baking soda (without salt) to make the solution. We all know that sore throats are painful and uncomfortable. But the above six natural sore throat remedies can give you the immediate relief that you desperately need. If you’ve tried some of these sore throat remedies please leave a comment and let us know the solution that worked best for you. We also welcome any questions in the comment section below.